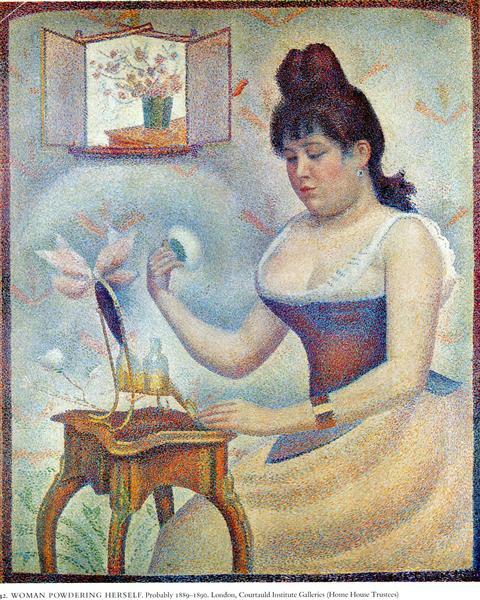 Jeune femme se poudrant (Young Woman Powdering Herself) is a circa 1889-90 painting by French painter Georges Seurat. 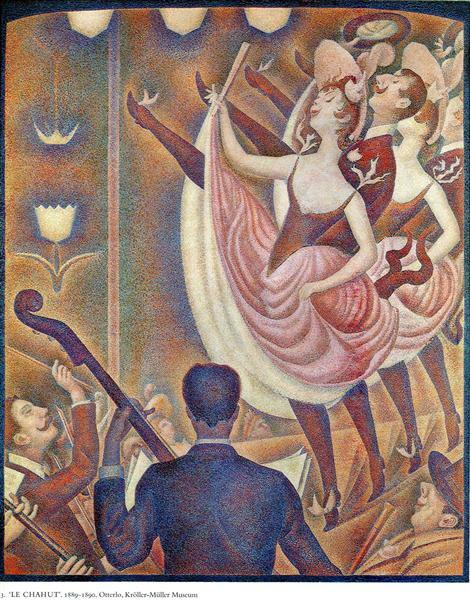 The work depicts his mistress Madeleine Knobloch. 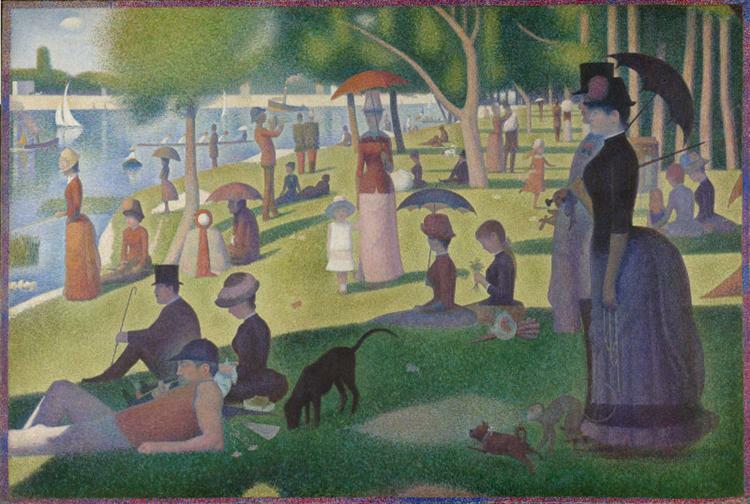 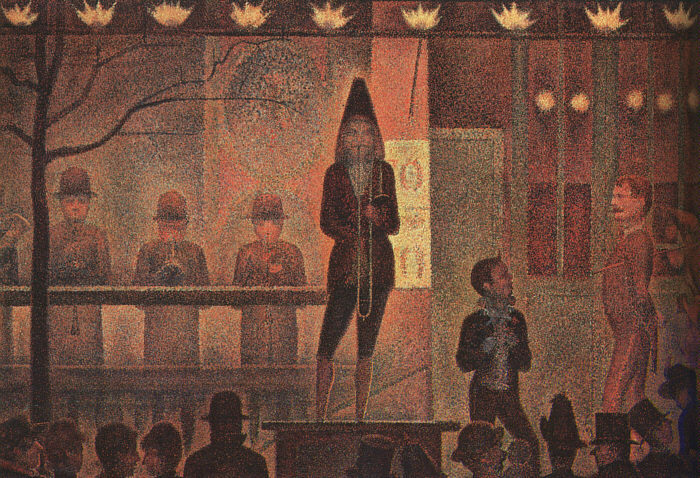 Seurat kept his relationship with artist's model Knobloch secret. 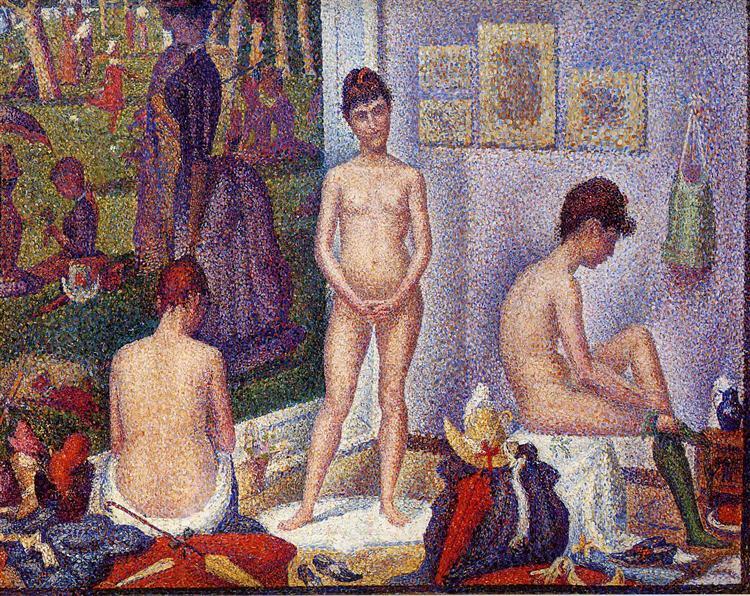 His relationship to the sitter was concealed when it was exhibited in 1890. 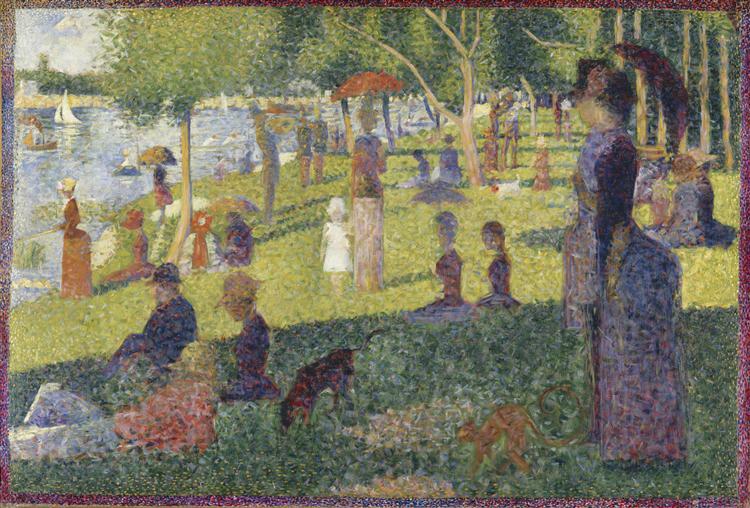 Before the painting was publicly shown, it is believed that the frame on the wall depicted a mirror or a self-portrait, showing Seurat himself. 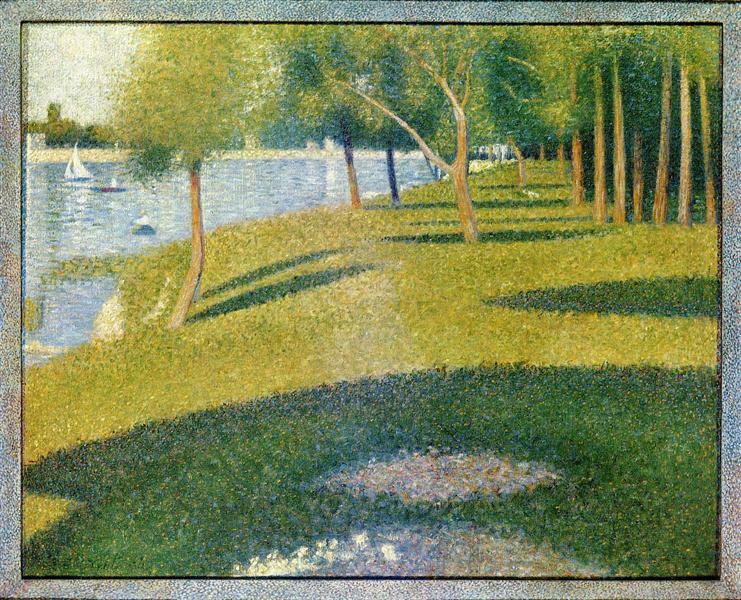 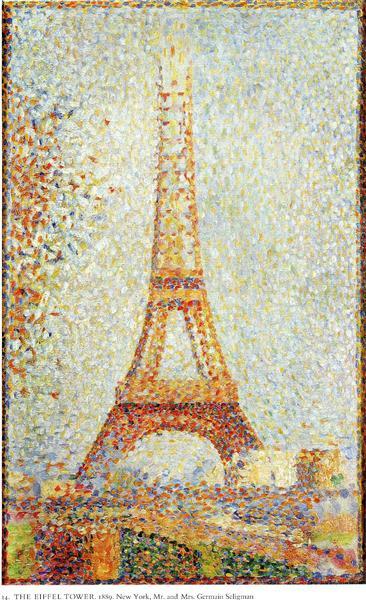 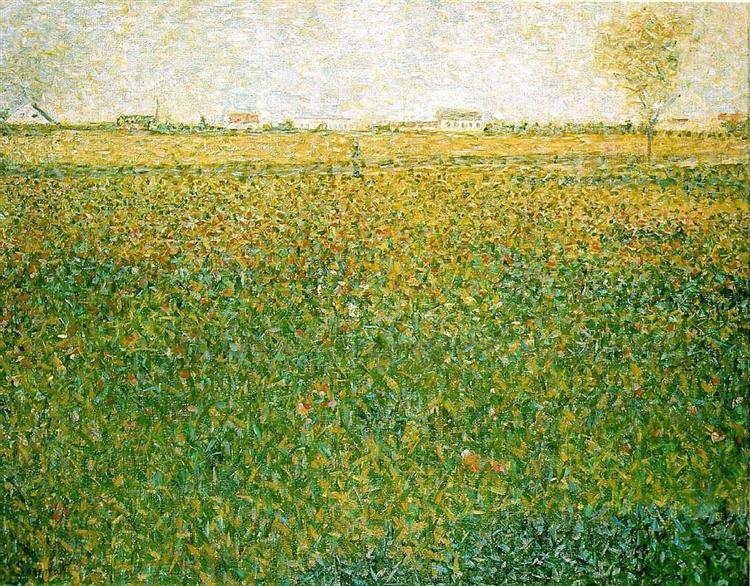 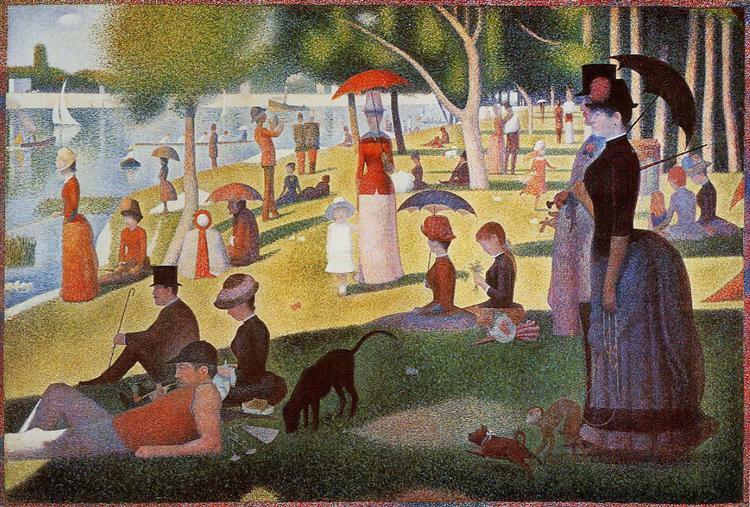 On the advice of a friend, Seurat painted it over. 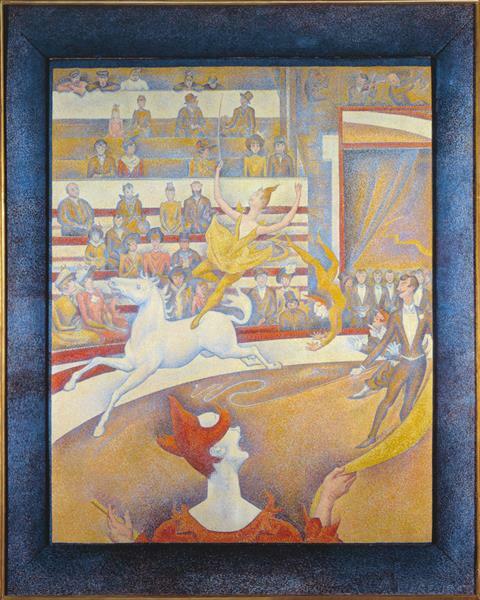 The painting is currently in the collection of the Courtauld Gallery.